The Painted Chest: Shop DIY Paint Online! 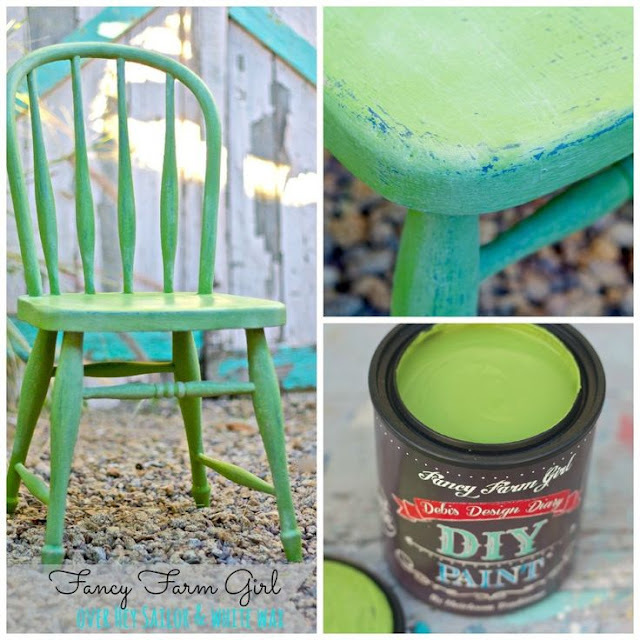 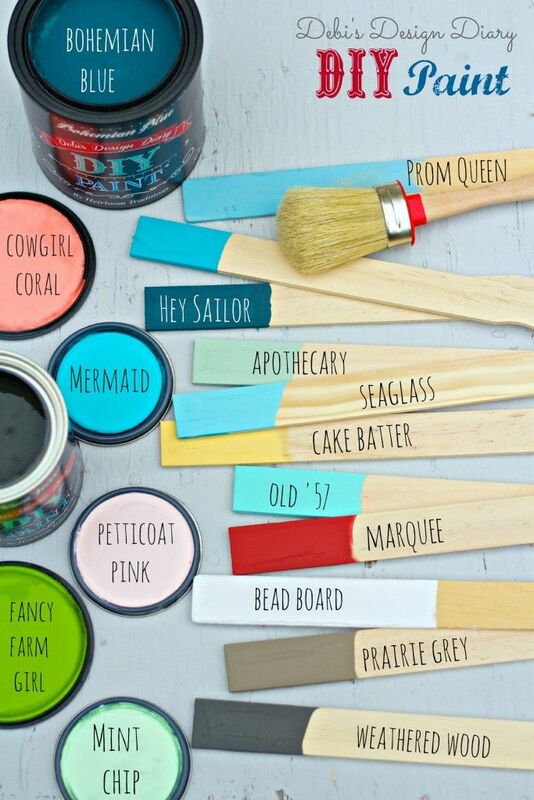 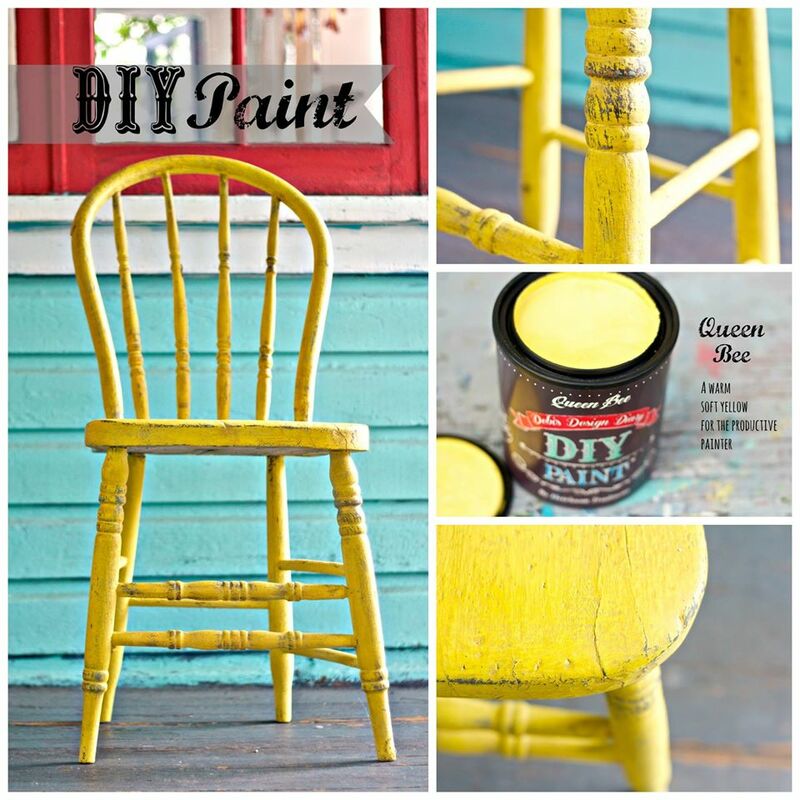 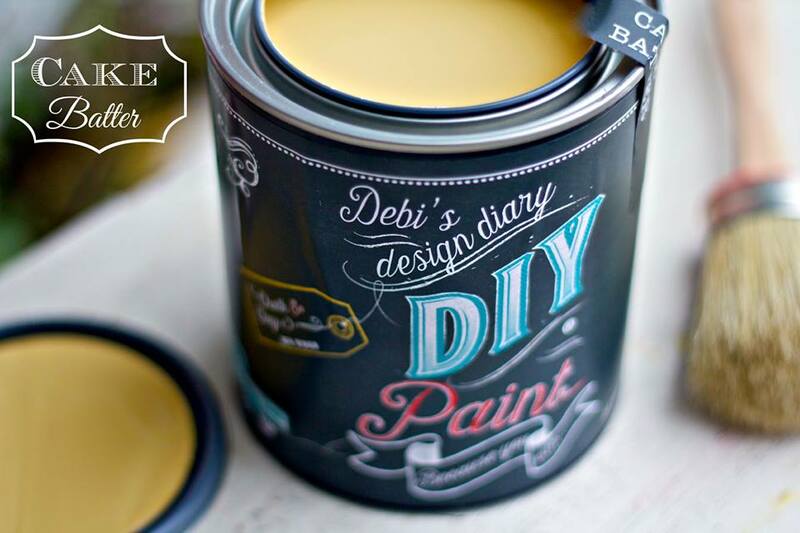 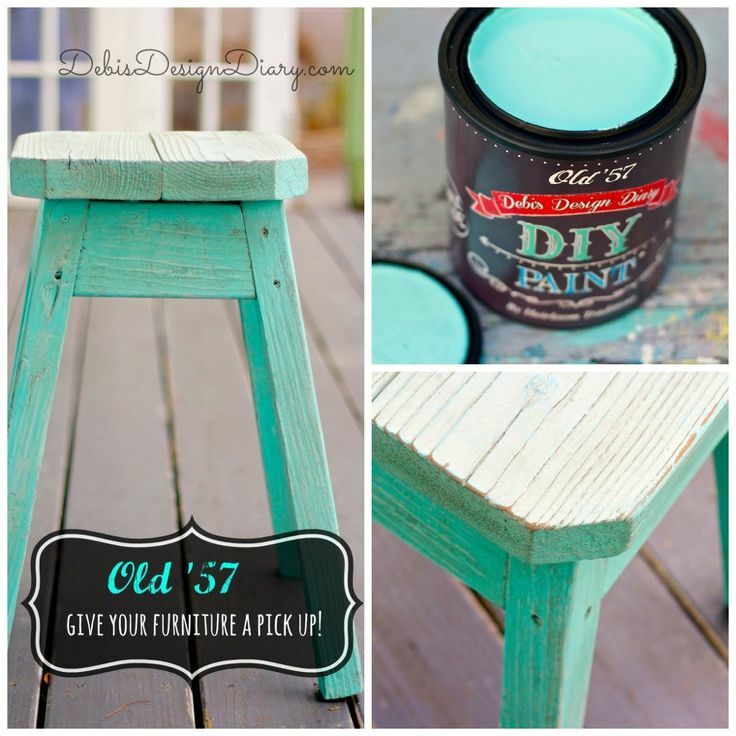 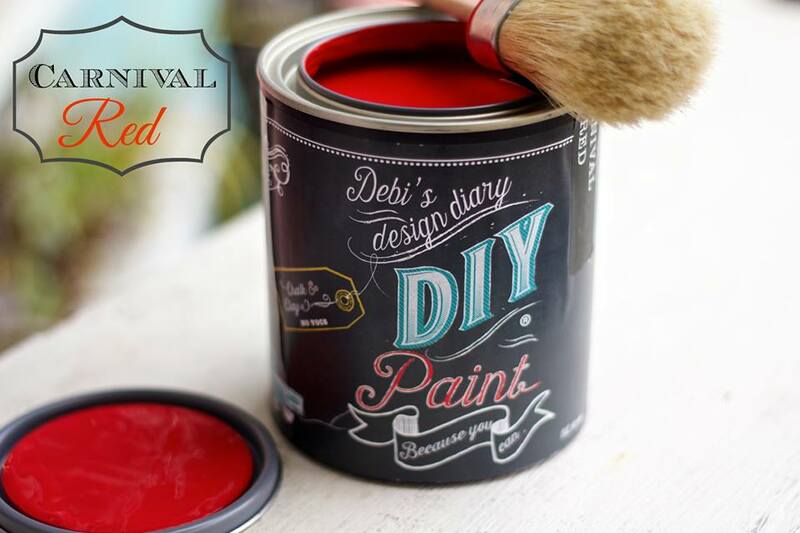 You can now shop DIY Paint by Debi's Design Diary by clicking HERE! 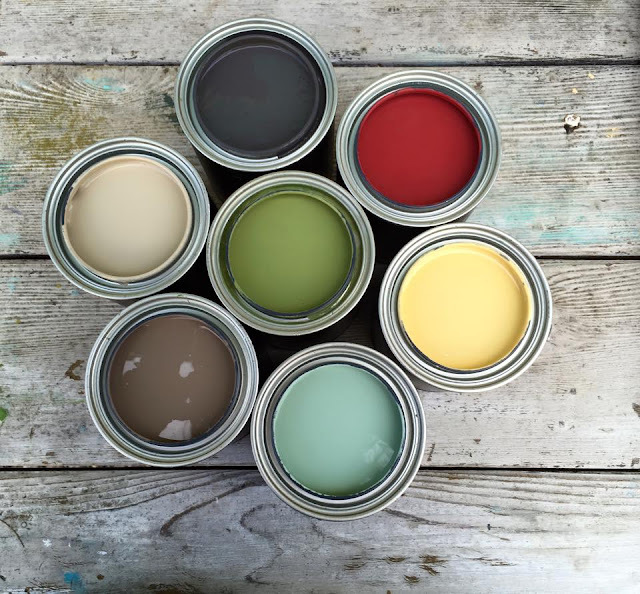 Shop from the comfort of your own home and have your paint shipped directly to your door.